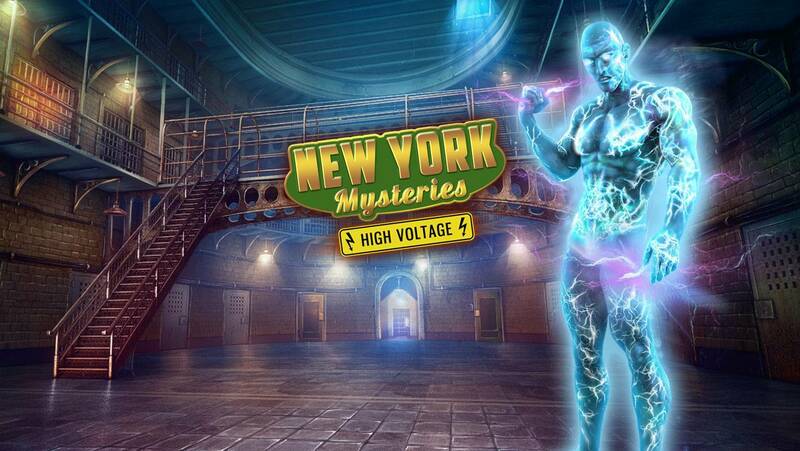 Immerse yourself in a disturbing detective story and solve the mystery of a dangerous criminal, surrounded by lightning! 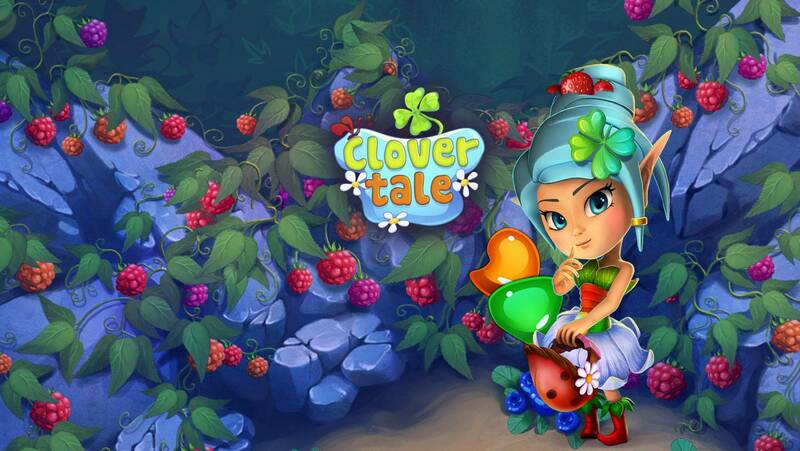 FIVE-BN GAMES - has been developing casual games for more than 5 years. Company's product portfolio includes more than 20 successful projects, developed for PC, iOS, Android, Mac, MMO, social, console and other platforms, available in 60 countries worldwide. 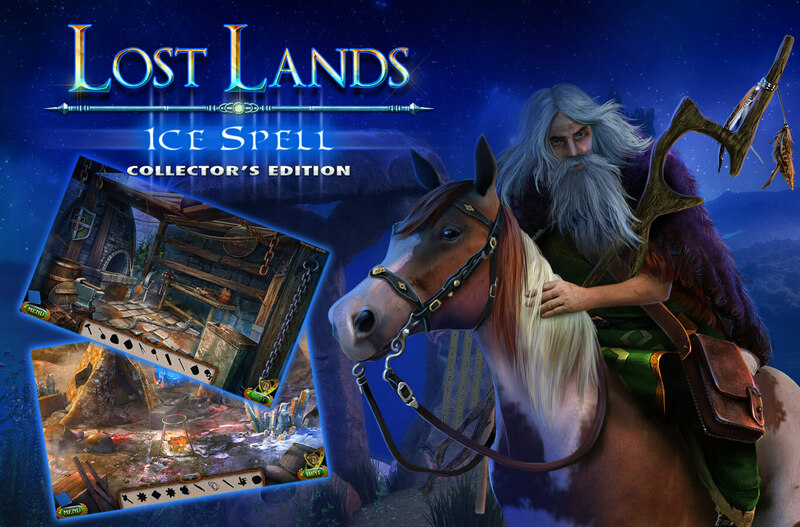 Our games are available in 20+ languages. Our game has reached the first place in the Big Fish Top-100 Game Chart! 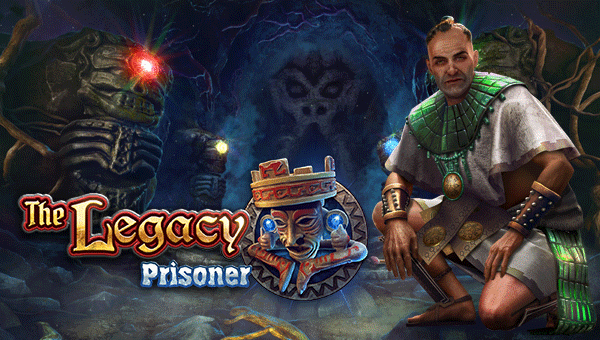 The Legacy 2: Prisoner has finally been released for you to enjoy!